SKIER'S EDGE PERFECTLY SIMULATES THE SMOOTH, RHYTHMIC MOVEMENTS OF SKIING. The Skier's Edge has taken thousands of skiers to new and exhilarating heights. It's the premiere choice for aspiring skiers who want to increase their fitness level and skiing versatility on the slopes. The Skier's Edge is a perfect tool for training high-performance short turns and strengthening your legs to move quickly and dynamically. It's ideal for working on ski technique, balance, muscle memory and coordination, all while improving aerobic conditioning. Overall, a fun workout that translates into great results on the mountain. 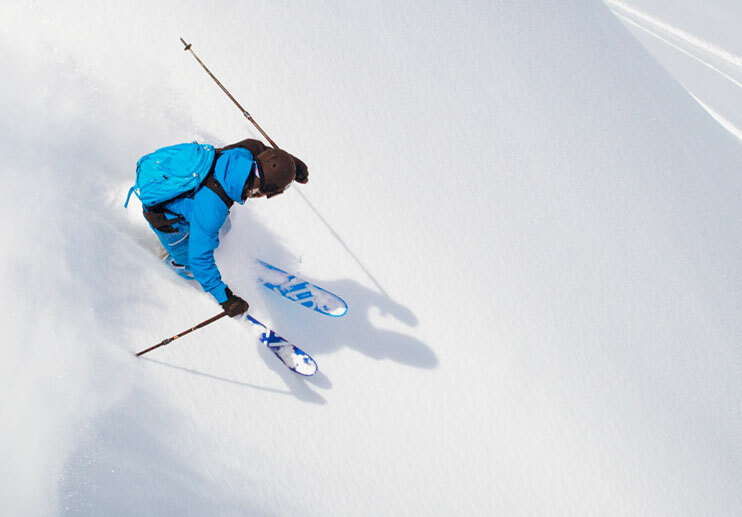 Capture the feeling of steeper mountains, deeper powder and bigger bumps with the QS7 and T7. Endurance to ski all day - every day. Perfect edging, weight transfer, balance and muscle memory. 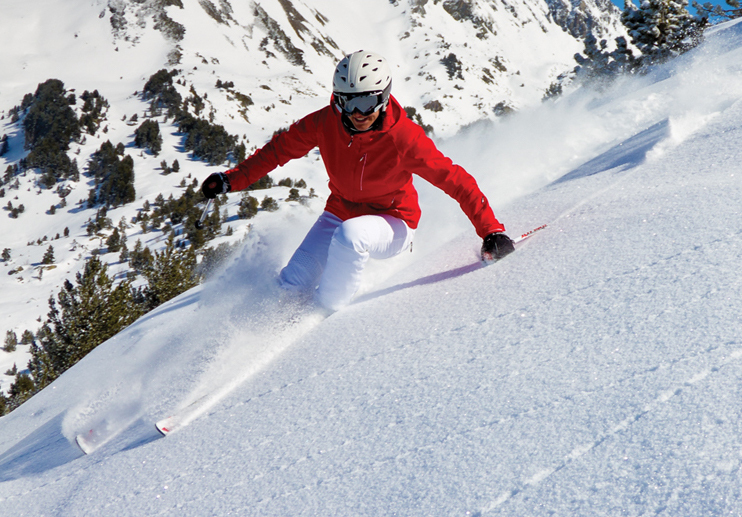 Ski the entire mountain with more confidence, stamina and precision. Develop strong muscles to prevent injuries and keep you on the slopes! 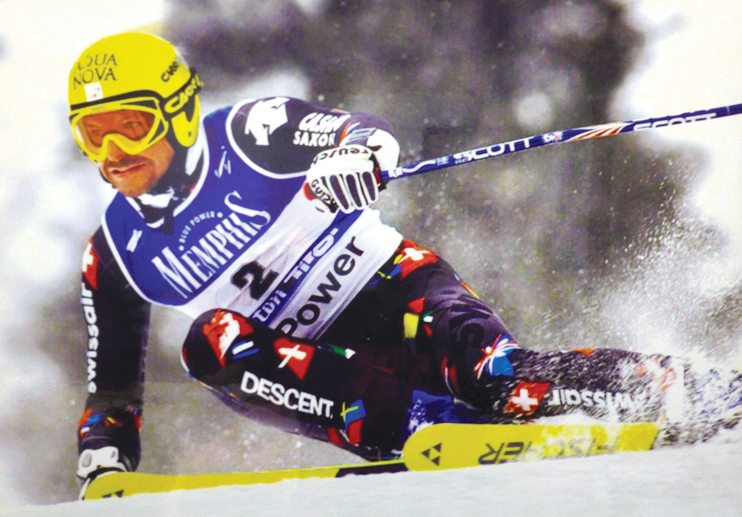 "This company has established itself as a visionary giant when it comes to ski conditioning, sports-specific training, general fitness and rehabilitation." "The Skier's Edge gives one hell of a workout even at moderate settings...it's no wonder the U.S. Ski Team is using this training device." "You can sharpen your downhill skills all year round with the Skier's Edge, an exercise/training machine that offers an intense aerobic workout for those on the slopes." "We've reviewed various exercise machines and we wholeheartedly recommend the Skier's Edge based on its superior design, craftsmanship, and wide array of critical accessory attachments."